Android N is all around us — seriously, have you seen the number of Android N Feature Spotlight stories we've published in less than a week? (Hint: there are 40 and more are pending), but there's a lot we don't know about the next version of Android yet. We know the preview will get more frequent updates than L or M prior to release, we know the final release will be available in the summer, and we know that it's the bestest, awesomest, and most feature-packed'est version of Android yet. We don't know the name though, nor the software version. 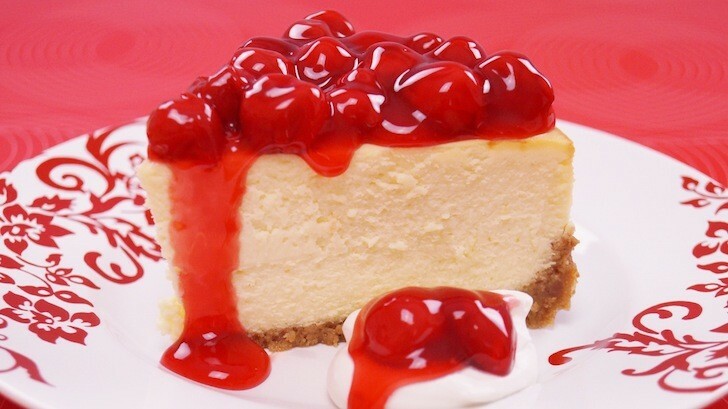 But just as it did with KitKat (Key Lime Pie), Lollipop (Lemon Meringue Pie), and Marshmallow (Macadamia Nut Cookie), Google has an internal name for N: New York Cheesecake. The code name's initials "nyc" are showing up in the AOSP repository in a few instances, just like klp, lmp, and mnc did before them. What does this mean exactly? Practically nothing. The internal code name's history of not being picked as the final release name doesn't bode well for the New York Cheesecake. Well, that and the fact that it might potentially sound regionally restrictive and is way too long to type. Everyone will be stuck with this name for at least a year, so unless Google wants to raise the incidences of RSI with technology writers, it's probably going to pick another name eventually. The problem though is that the choices of desserts starting with the letter N are few and none has that nice ring to it. Even Google seems confused and undecided. Everyone is rooting for Nutella, but that's a brand and not a generic dessert name. Nougat is very divisive. I'm personally cheering for Nonpareils because they're colorful and like the sprinkles of little improvements Google has added in N. Plus, everyone who doesn't speak French will hilariously have a nightmare saying and spelling the name right. If you do speak French though, you'd know the word means "like no other" or "without equal," and I think that's super cool and meaningful.